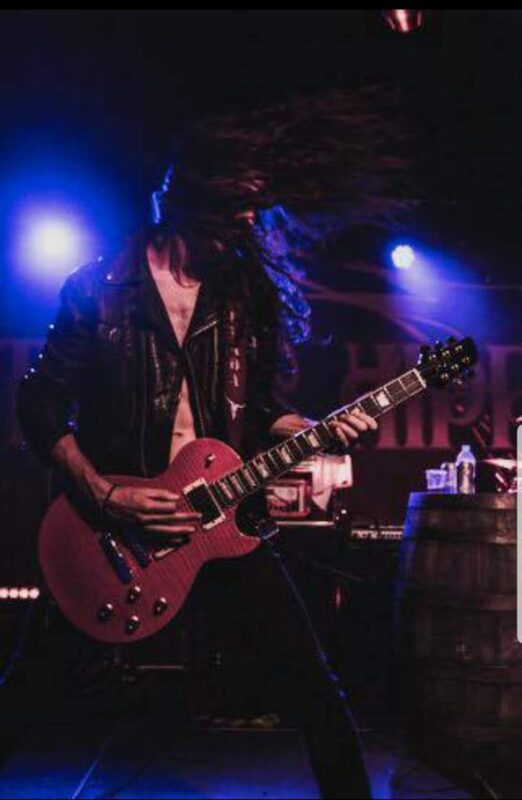 "I won't play without them! 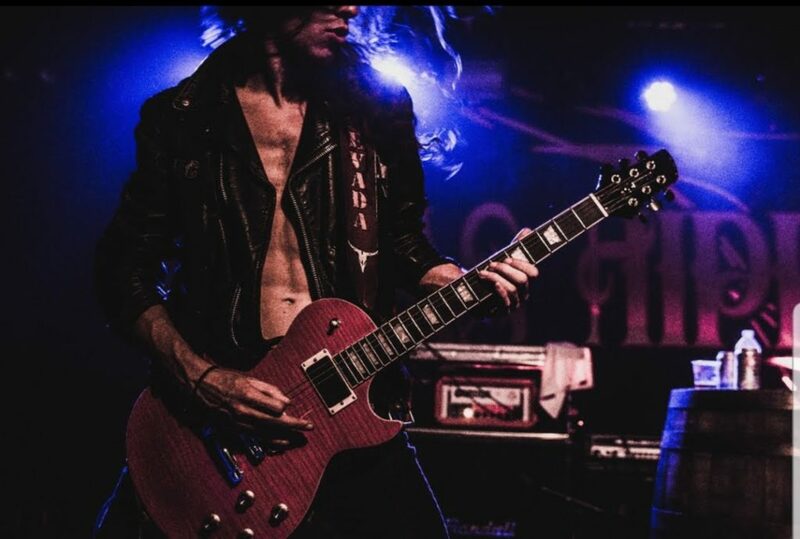 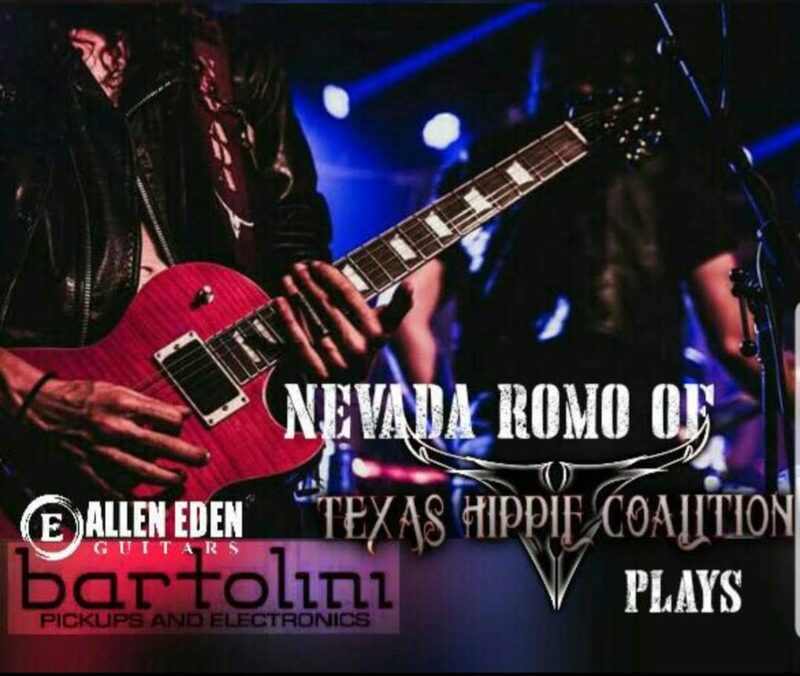 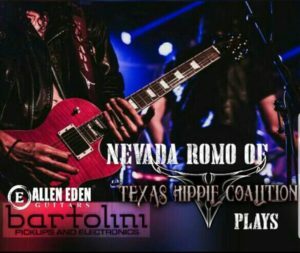 They are sooo responsive, cant play my music without that kind of quality"
Nevada Romo is a the guitar player for Texas Hippie Coalition (E1 Entertainment) and Cosmic Wool (Neimisis Records). 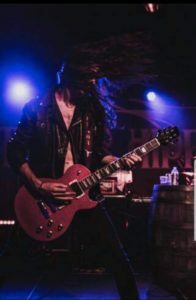 He was formally in the group Anti Mortem (nuclear blast).